We are the scout group for the Brynnglas, Crindau, Shaftsbury and Lower Malpas Road area of Newport in South East Wales. 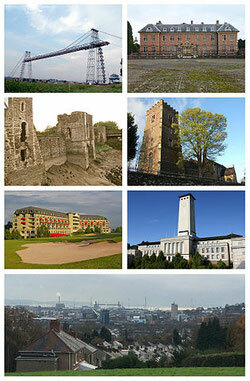 There are other groups in the Newport district, you may like to visit the Newport District website. To contact us at the 7th Newport (All Saints) Scout Group please complete the form below. If you are enquiring about a young person wishing to join one of our groups it will really help us if you include some details about them. We will do our best to get back to you as quickly as possible. Please note: our cub pack is very full at the moment and priority will be given to existing members moving up from our Beaver colony. If you still wish to join us your details may be added to our waiting list. For any young person joining our group we require some essential personal information relating to their possible medical and dietary needs. We also need to know who to contact in the event of any emergency. It would really help us if you could complete the medical form (below) and bring it on your first visit.